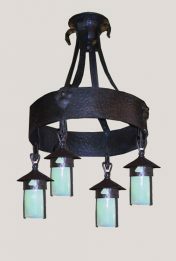 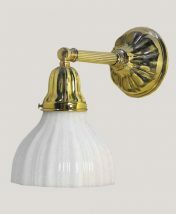 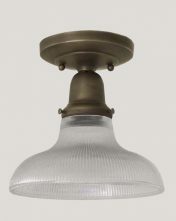 Our series of classic period lighting have been inspired by well made and well designed old fixtures. 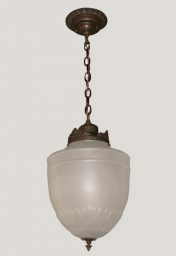 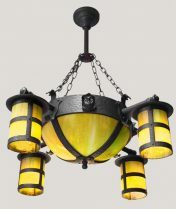 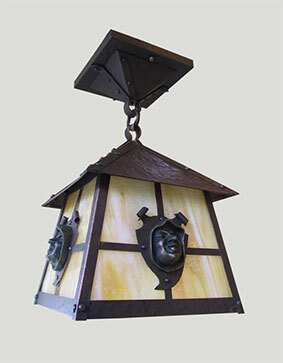 Because we have faithfully captured the look and the charm of the period lights they are sure to be perfect for an older home or will bring that charm to new construction. 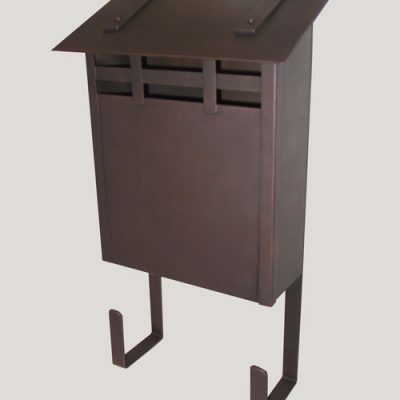 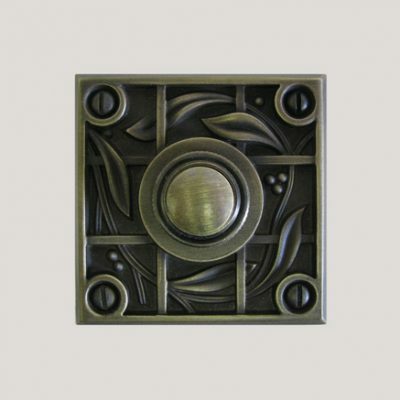 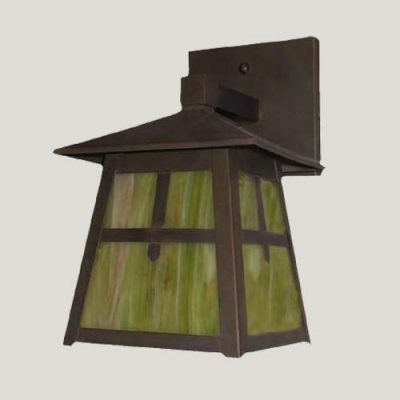 All of our fixtures contain a large element of hand-work and some of the series are entirely hand-crafted. 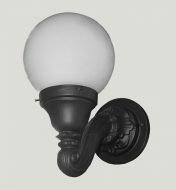 These high standards of workmanship combined with the finest quality materials create a beautiful light that you will enjoy for many years to come.